How will your family receive emergency alerts and warnings during a disaster? How will you contact each other during an emergency? Where will your family meet? Disasters can strike at any moment and your family may not be together. It is important to know which types of disasters can affect our community and how to prepare for them. Whether it is cyber-security, snowstorms or wildfires, Albuquerque Fire Rescue wants to ensure that you and your family are prepared for all-hazards. 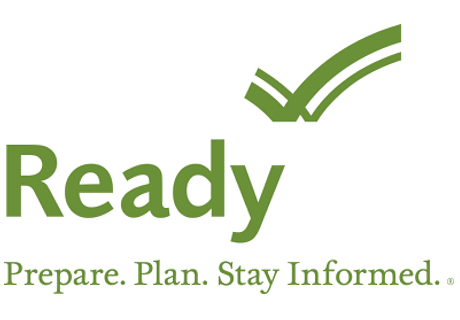 Visit Ready.gov to access preparedness information and steps to create family plans. Fire extinguisher training can be accessed at Osha.gov. Once you have reviewed the material and created a plan, take AFR’s Family Preparedness Survey. The information from the survey will be used by AFR and its partners to help guide education and services throughout the community. You can also enter our Family Preparedness Raffle where you will have a chance at winning a 50” Flat Screen T.V. and TOGETHER we will be Resilient.